Q The pound isn’t exactly strong at the moment. How can I make sure I don’t lose out with all these currency fluctuations? A The key is to plan things from the beginning of your property hunt so you are familiar with the rates. Opening an account with a specialist such as moneycorp will allow you to know what the exchange rate is and where it is likely to go in the short term and that will help you to set your budget. Once you’ve opened an account, you will be assigned an account manager who will consider your circumstances – deadline, budget, rate expectations – and advise you (at no extra cost) on the best way and time to buy your currency. For example, you can lock the rate of exchange in advance – up to two years – via a forward contract or track a rate via a market order. You will also have access to live updates on the currency markets either by SMS or email, giving you the fl exibility to make transfers when you need to. Q I don’t have a mortgage in place yet. Can I still start looking at money transfers or should I wait? A There is no need to wait for a mortgage to be in place. 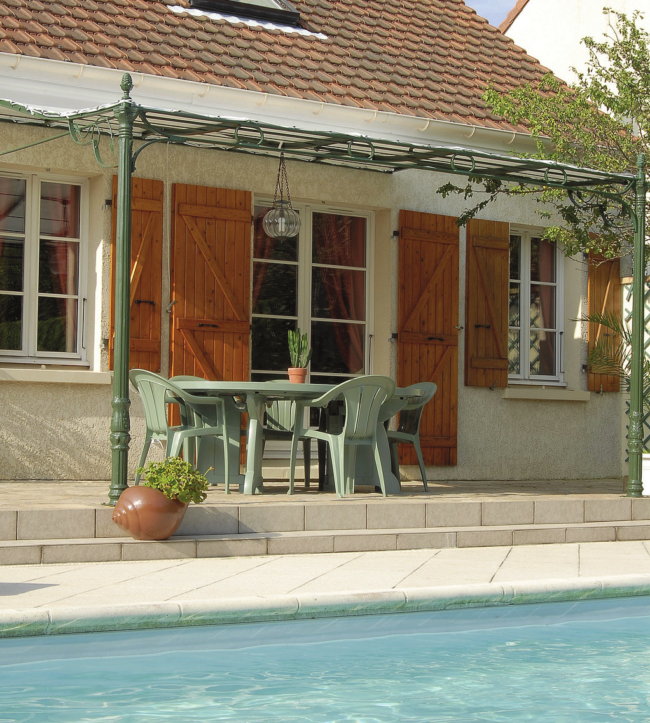 As a matter of fact, we recommend potential buyers start looking into the best way to exchange their funds before they travel to France to search for a property. An account with moneycorp can be opened and ready before you go for your viewing trip, allowing you to take advantage of your account manager’s free foreign exchange guidance. Having the account ready will also allow you to act fast, if you find a property. Remember, things move quicker in France than in the UK. After an off er has been accepted, a purchase contract is drafted and after a ten-day cooling-off period a deposit of around 10% becomes payable. Opening an account with a foreign exchange specialist and becoming familiar with the rates and your options – whether your mortgage is in place or not – is highly recommended at this initial stage. Q How will I know when my chosen exchange rate has been reached and how fast can I act on it? What if I’m away when it happens and miss out? 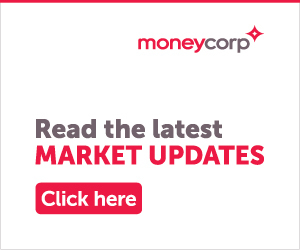 A At moneycorp we can set a market order to track a specific rate for you. Once this rate is achieved the funds will be automatically purchased for you at the agreed rate so you don’t miss the opportunity. As soon as the order is fulfi lled, an email will be sent to you to organise payment to be settled with us. Q I would like to have my UK pension transferred to a French bank account. How can I make sure I get the same amount every month with all these currency fluctuations? A You can set up a regular payment plan with moneycorp. This system allows you to automate the payments on the frequency that you select. moneycorp collects the funds from your account via direct debit and transfers them to your account in France, in Euros. You can choose to fix the Sterling amount or the Euro amount. You can also choose to fix the rate of exchange – for up to two years – which gives you the peace of mind of knowing how much you will receive every month, regardless of the exchange rate fluctuations. Note that a forward contract may require a deposit, but FrenchEntrée readers will benefit from free transfer fees.